AppDynamics is headed to Stockholm on 15th May! Join us to learn, share, and be inspired by AppD customers who are driving transformation in their industries, businesses and careers. We're operating in an era of unprecedented innovation in software and technology. Today's IT professionals won't just be a part of the future -- they'll actively define it using AI-driven insights that unlock new opportunities, and drive business forward. Join product experts as we share the details of the all-new Central Nervous System, and show you how to lead transformational change in your business with AppDynamics and Cisco. New to AppDynamics, or want to understand how to drive even more value for your business? This session presents five game-changing AppDynamics use cases which you can leverage today, from breaking down silos between IT and the business to supporting data-driven DevOps. YouSee, Denmark’s largest provider of TVs and Broadband in Denmark has over 1.2M monthly devices connected to their TV platform via TV boxes, browser and mobile devices. Learn how YouSee has leveraged our brand new Internet Of Things agent to manage end-user experience and reduce MTTR. Harnessing the full power of AppDynamics requires a strategic approach to driving adoption. 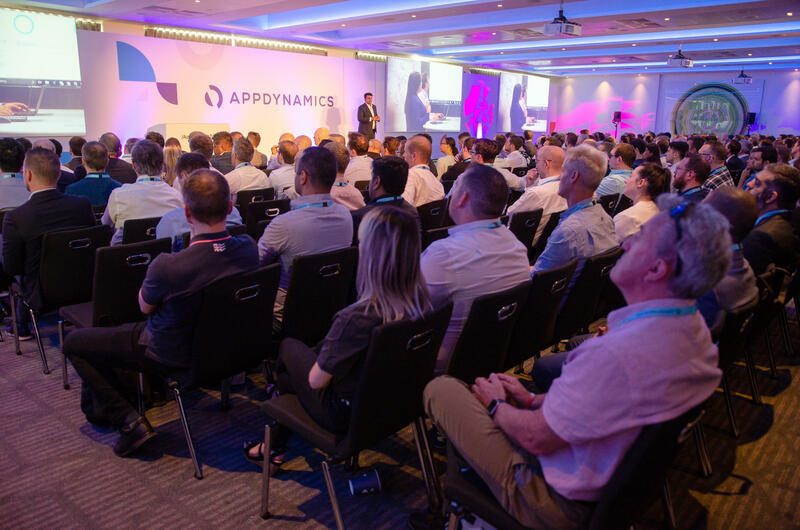 Wherever you are on your AppDynamics journey, this session will give you a best practice approach to adoption with tips and advice to accelerate your path to success. Cloud has moved from experimentation to being the foundation of digital business. This session reveals how AppDynamics provides the visibility and insight you need to get the most out of AWS, Azure, OpenShift and Pivotal Cloud Foundry environments. AIOps is a mindset that values prediction over reaction, answers over investigation, action over analysis. This session reveals what’s next for APM and AIOps, and gives insights into our roadmap and Cisco and AppDynamics’ joint vision of the Central Nervous System for IT.